We are passionate about Japanese food and we believe in eating well. 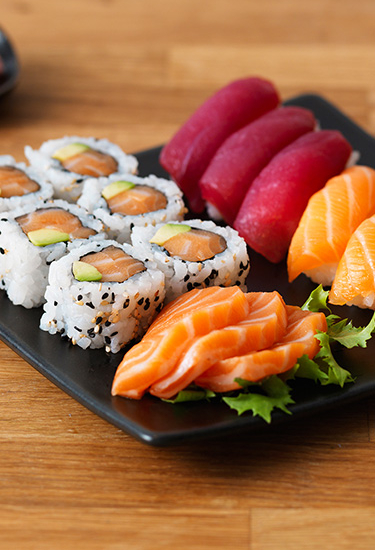 Our aim is to make delicious, fresh sushi daily using only the finest quality ingredients and to deliver your order with great care. 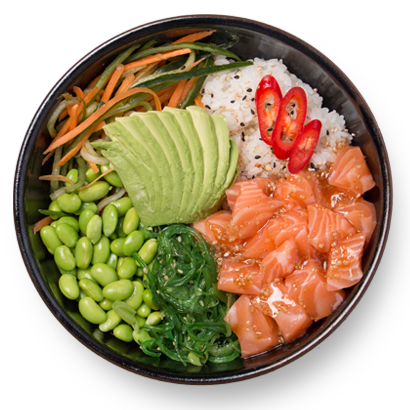 Please visit us at one of our restaurants in London, or let us deliver our delicious Japanese dishes loved by Londoners straight to you. 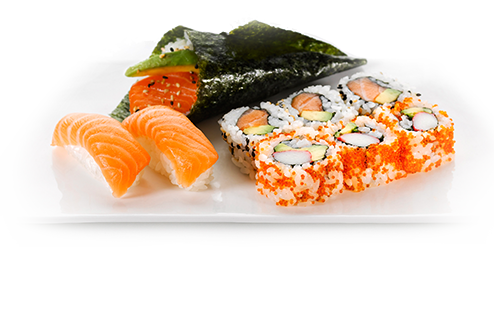 For sushi delivery in London - simply enter your postcode above to view our delivery menu. We also provide catering services for offices, corporate events and special occasions. Click here to find out more. 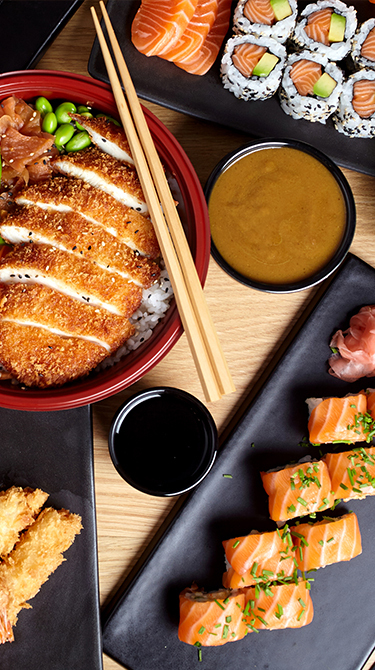 For sushi delivery in London that you can count on, look no further than You Me Sushi. 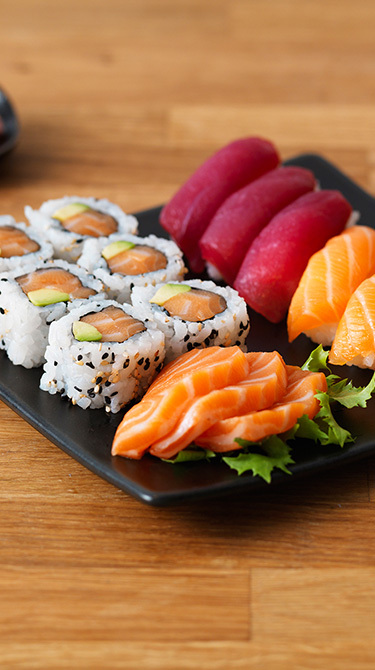 Simply enter your postcode above and we’ll show your nearest store and its menu, brimming with the delicious, mouth-watering hand made sushi that has made us one of the most popular Sushi delivery services in the Capital. 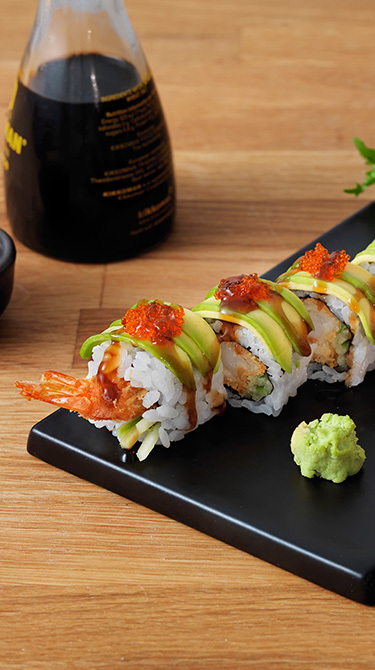 Give your tastebuds a treat and order simply the best sushi in London today at You Me Sushi.